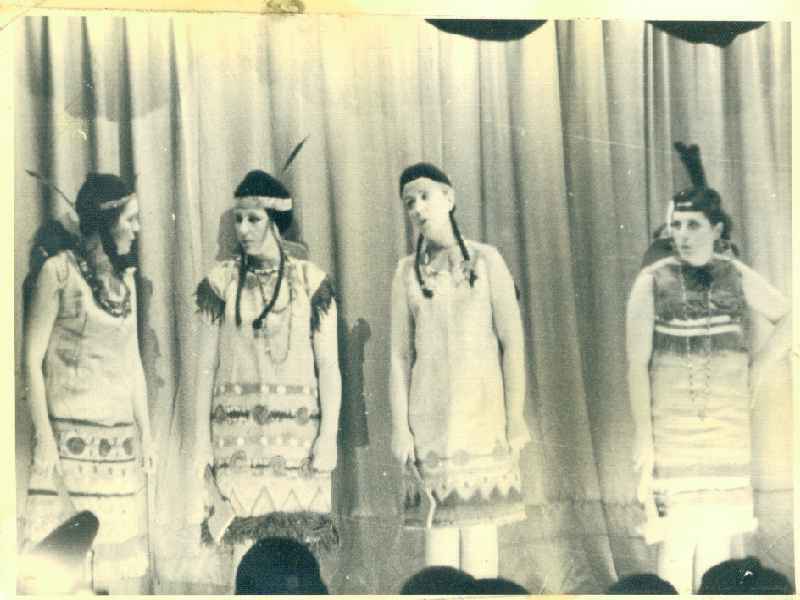 Welcome to the Clydebank Repertory Theatre web site. Dedicated to the Clydebank Repertory Theatre Club and the people who were members at any time. 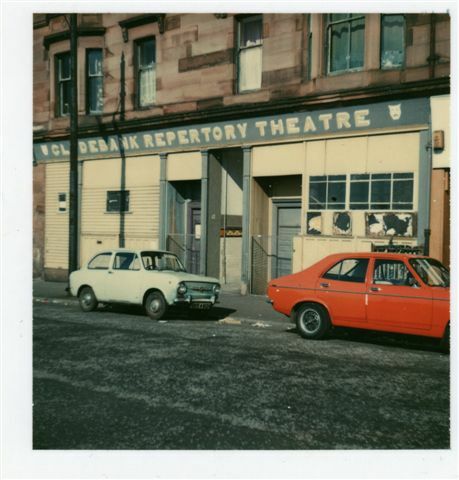 The Club used to meet at the Repertory Theatre at 14 Agamemnon Street Dalmuir. 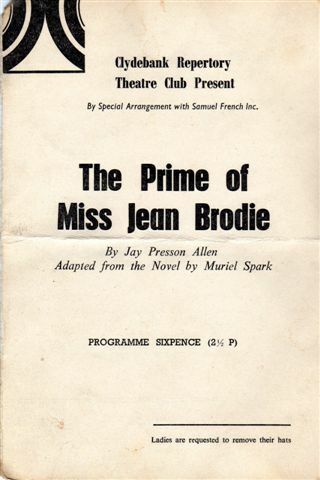 One of the most successful amateur theatre clubs in Scotland. 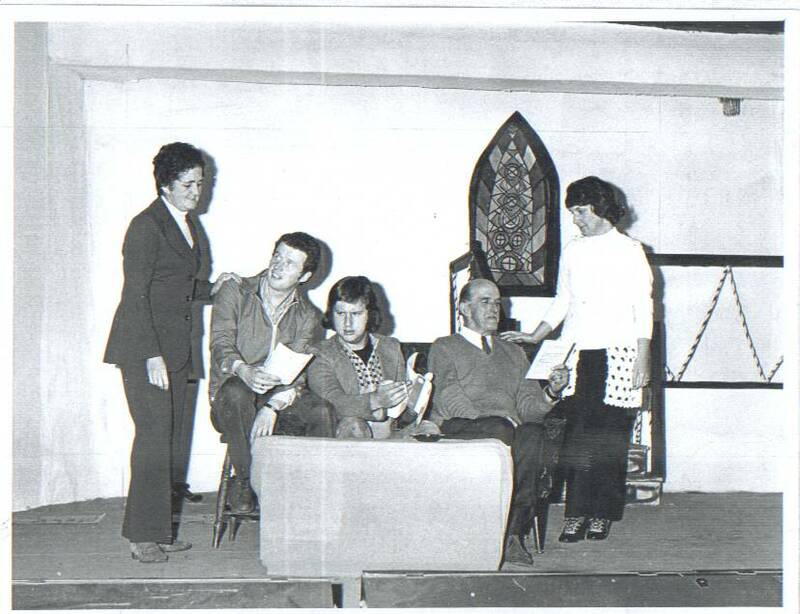 This web site is maintained by Stewart Parker, Arthur Copeland and Jane Easton , all members of The Rep Circa 1970. If you have any information at all please Email to us . We will be glad to hear from you. Other web sites by the members of the team are listed below.